Our professional team carry out cheap iPhone screen repairs for customers every single day, but we’re happy to provide repairs for all kinds of mobile Apple phones. We can provide you with a Samsung Galaxy repair service that will have you operating your phone like you did before you experienced any damage. 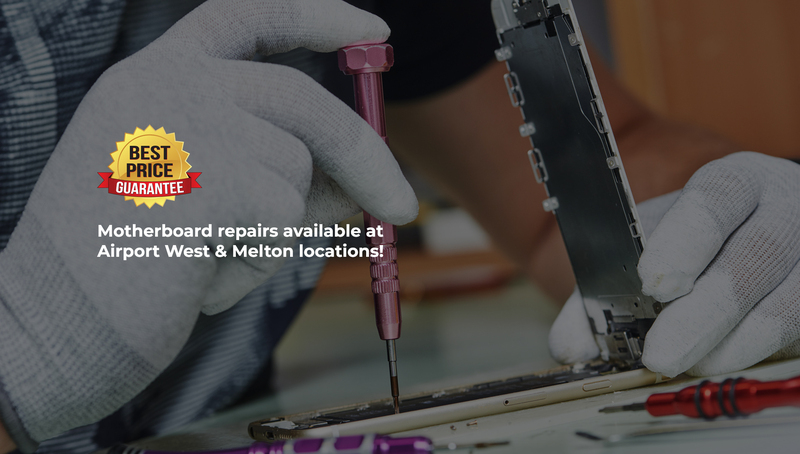 Express iRepairs provides a on the spot repair service, most repairs are done within 20mins. Express iRepairs has many years experience fixing mobile phones and tablets. We have a high standard of workmanship and there is no job that is too big or too small. We will give you a free quote on any repair and we have very competitive prices that are backed with a warranty on all work that has been repaired. We offer a fast service so that our customers are not without their phone for long.